Some of the best and most interesting Disney characters to me are the unofficial Disney princesses. What would these fearless females choose to study in graduate school? Just a few of my favorite Etsy shops for Minnie ears! 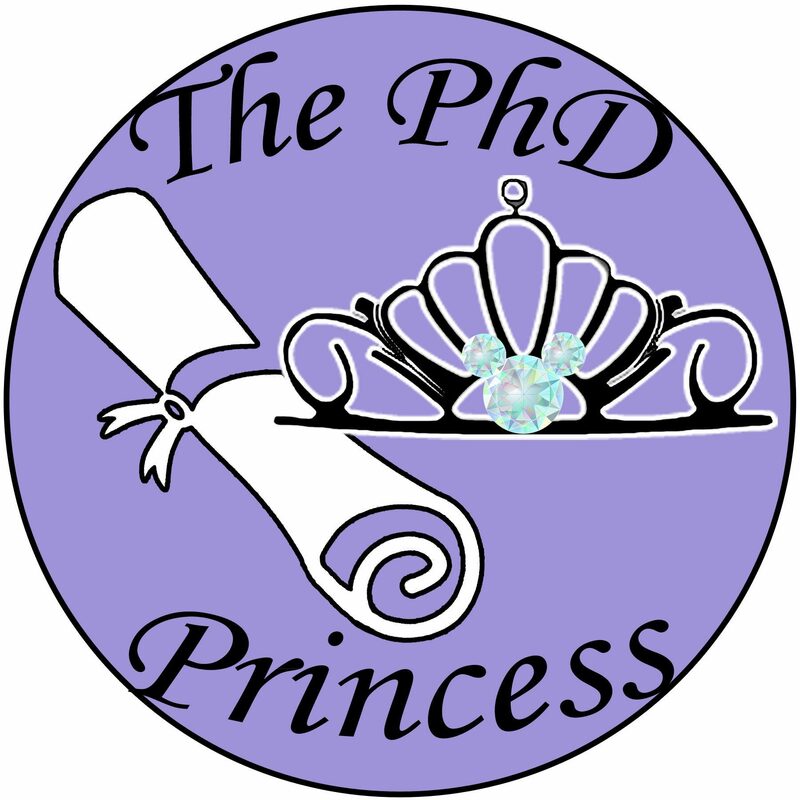 Each and every Disney Princess is capable of putting in the dedication and effort required to earn her PhD. So if their dreams were to finish grad school, what would their theses be on?